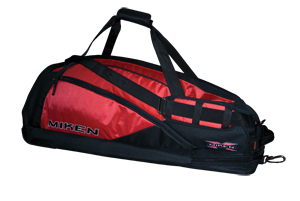 Miken Heavy Duty Wheeled Bag. Royal Blue and Black. 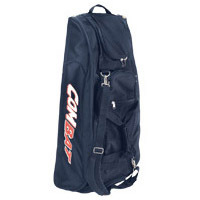 Great Travel Team Bag. 2 year warranty. 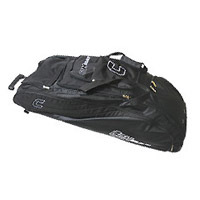 Shipping $15.00. Team discounts available.